According to researchers at Johns Hopkins, people who eat meats cured with nitrates are three times more likely to experience a manic episode. Oh no! 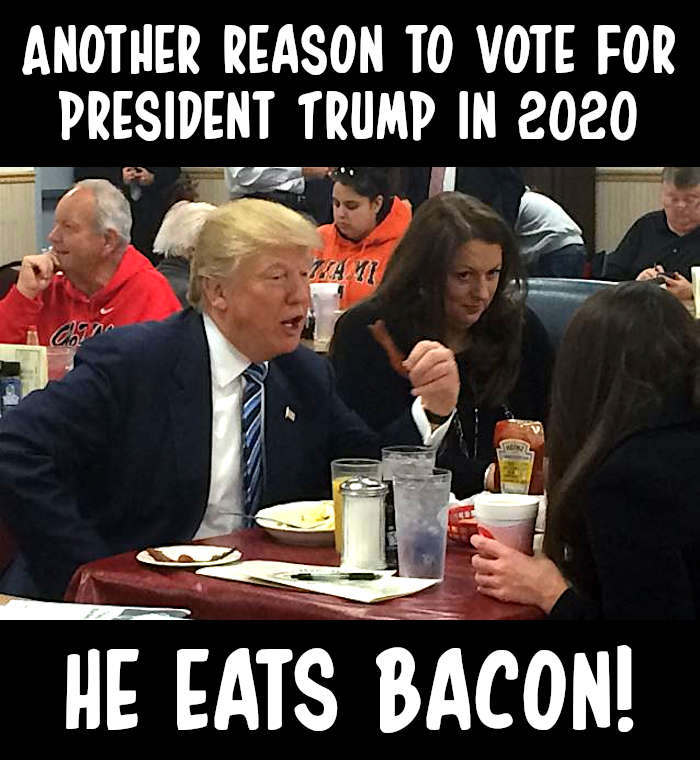 NO more bacon!!! If it's related to insomnia, I should be eating more of it. These days 99 times out of 100 it takes me less than 1 minute to fall asleep, and I sleep hard. 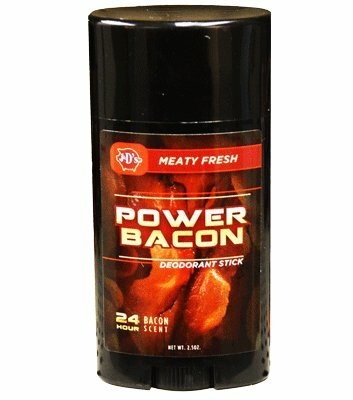 “Power Bacon deodorant is designed specifically for those with active lifestyles –- or people who just sweat like pigs,” reads the product page on J&D Foods’ website. And, lucky you, the stuff is on sale for just $9.99. By the time these researches get through with everything, all foods will be unhealthy for one reason or another. I don't take any notice of them. 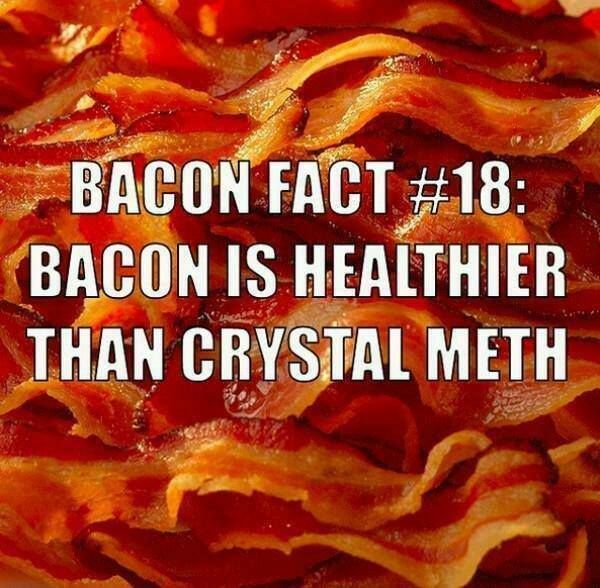 I am three times more likely to experience unhappiness in a life without bacon. Swine is a filthy animal. Part rat, part cat, and the rest is dog. Pigs are actually very intelligent and naturally tidy as animals go. They poop in corners. They have no sweat glands, which is why they roll around in mud. If given the choice between mud and clean water, they would rather cool off in the clean water. Don't give them cookies, though. They will want more and squeal and whine like babies. 9* On the next day, as they were on their way and approaching the city, Peter went up on the housetop about the sixth hour to pray. 12* and there were in it all kinds of four-footed animals and crawling creatures of the earth and birds of the air.